A Himalayan sage, magnificent personality, his life and teaching are inspiring to one and all. His bhajans, kirtans & discourses are a complete extract of Vedanta and Upanishads. 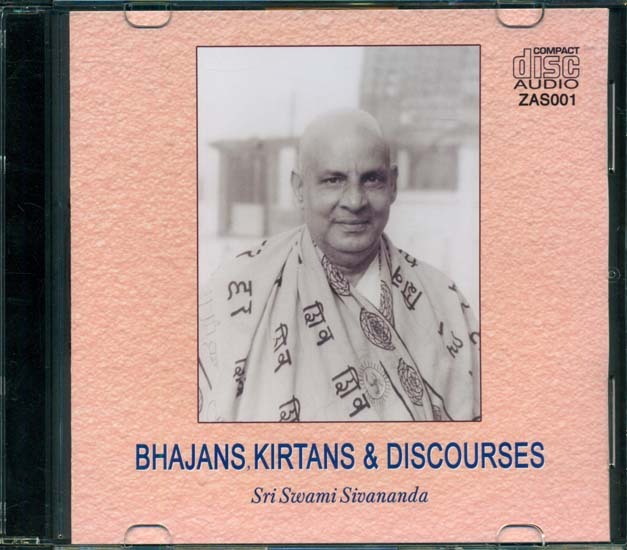 This CD is such a collection of bhajans, kirtans and discourses, in his own voice with accompaniment.